All this thanks to a new locking device with double ring: just rotate manually the appropriate outer ring (designed to allow an easy grip, even with gloves) in order to obtain a perfect closure! 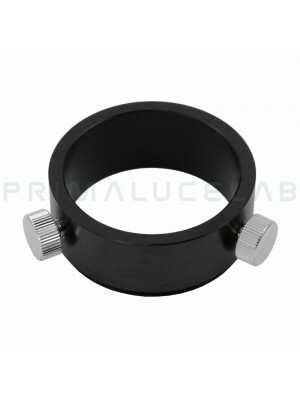 Eyepiece holders allow you to connect instruments with 31.8mm or 50.8mm diameter barrel to other accessories. 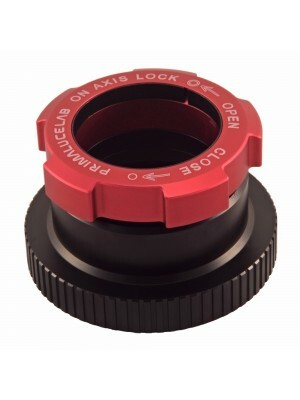 Classic eyepiece holders use normal screws to fix the inserted accessories, our OnAxisLock models use a self centering ring locking system.